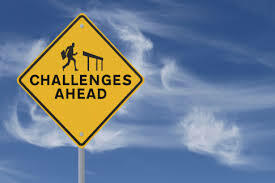 Life challenges aren’t a distraction from fulfilling your mission in life, dealing with them IS your life’s mission. I really needed this today…thank you! This explains a lot. I hadn’t heard before that the period extends from before the 3 weeks. Thank you for another enlightening and encouraging pep talk. Thank you! You provided very good insight into an idea that I have heard before. Your example about the shabbos table helped me understand on a very practical level what you mean. I appreciate all your personal stories very much.